A virtual PA is contractual and technically not an employee, but you’d want to hire one that you can build a great professional relationship with to ensure they stay for much longer than a couple of weeks. Ideally, the longer a person works for you, the more familiar they become with your preferences and the more satisfied you will be in their output. 1. 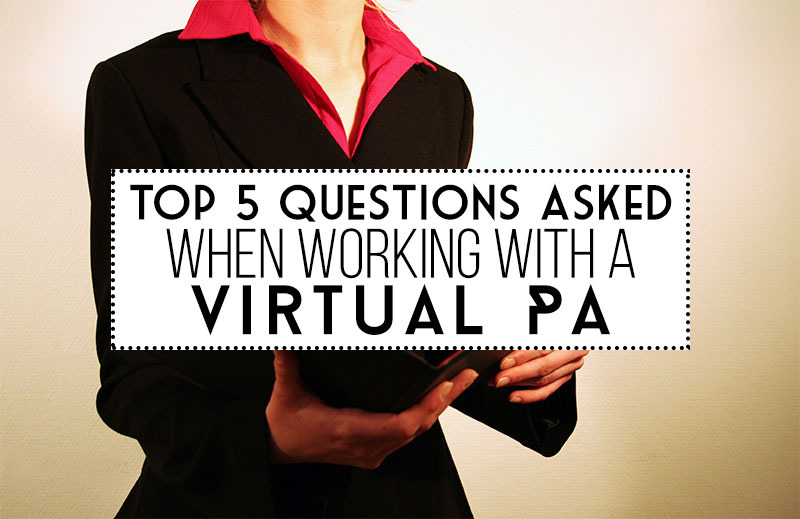 As a virtual PA, what are your strengths and weaknesses?